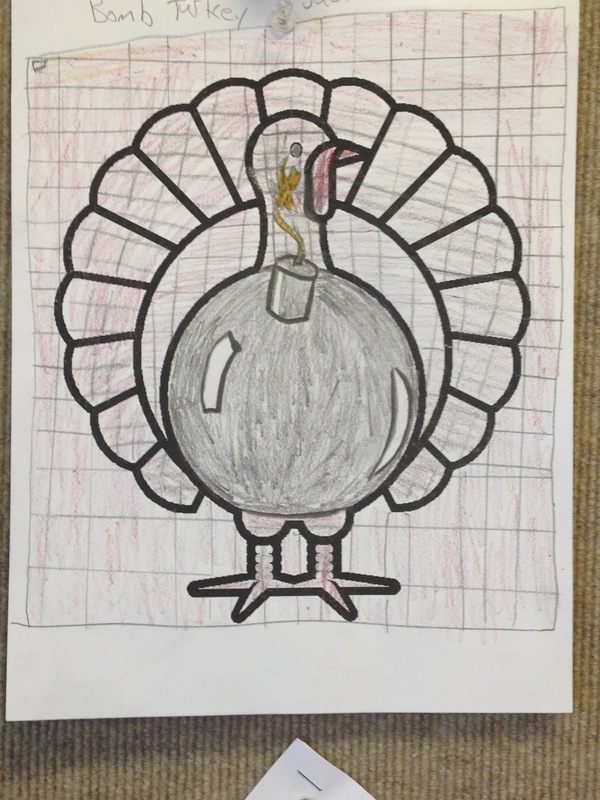 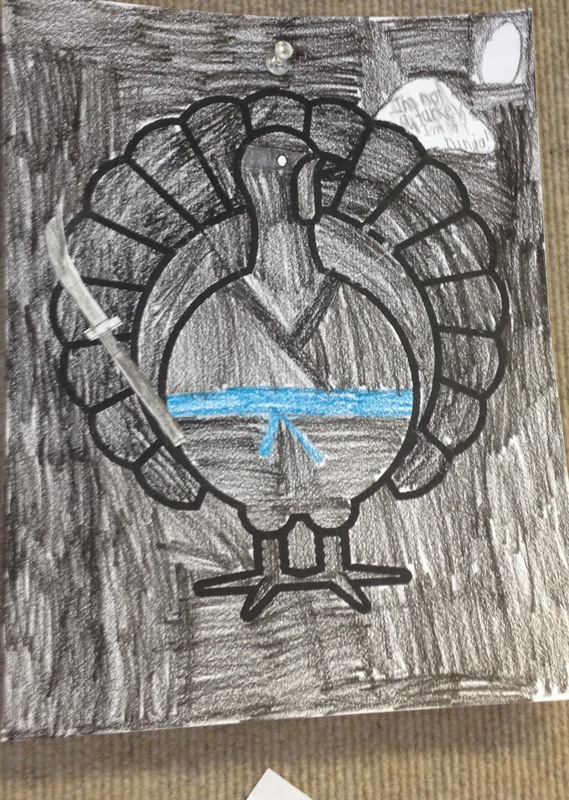 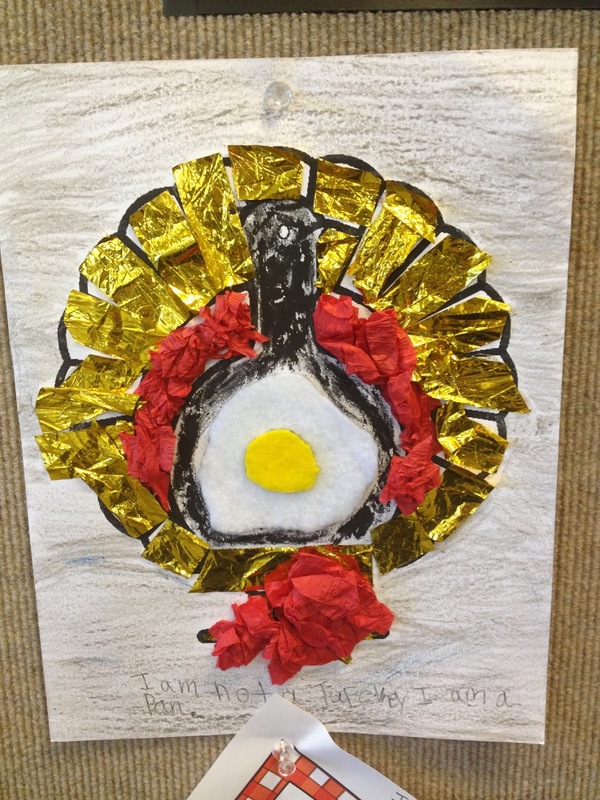 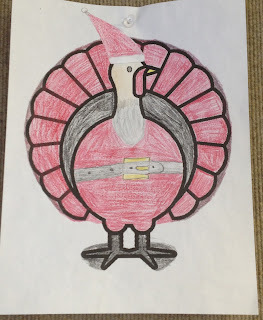 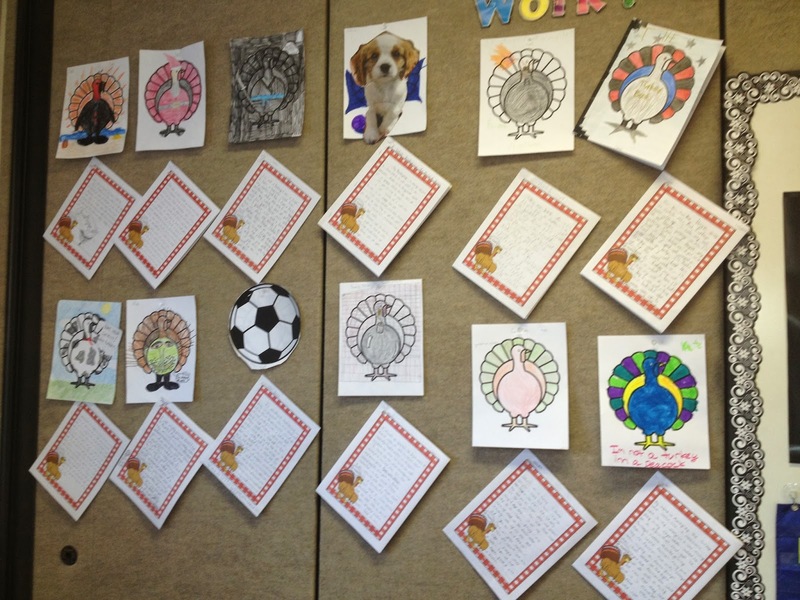 In 5th Grade with Teacher Julia: A Fun Thanksgiving Day Project with 5th Grade! 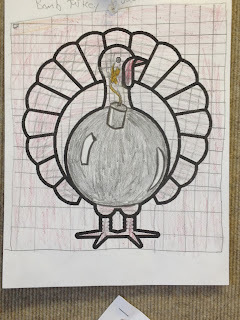 I did this project with my students last year and they had a blast! Such fun!! 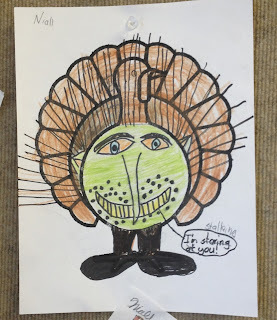 BTW -- You are a "no reply blogger" which means when you leave a comment on another blog, it does not show your email. You can fix that by visiting www.ideasbyjivey.blogspot.com and clicking on Techy Tips for a tutorial.